The first of many changes that the IRD is making over the next few years to make tax simpler starts in early 2017.
instalment arrangement – in most cases, the confirmation will be sent straight away if the arrangement is approved. manage and file clients’ GST returns. 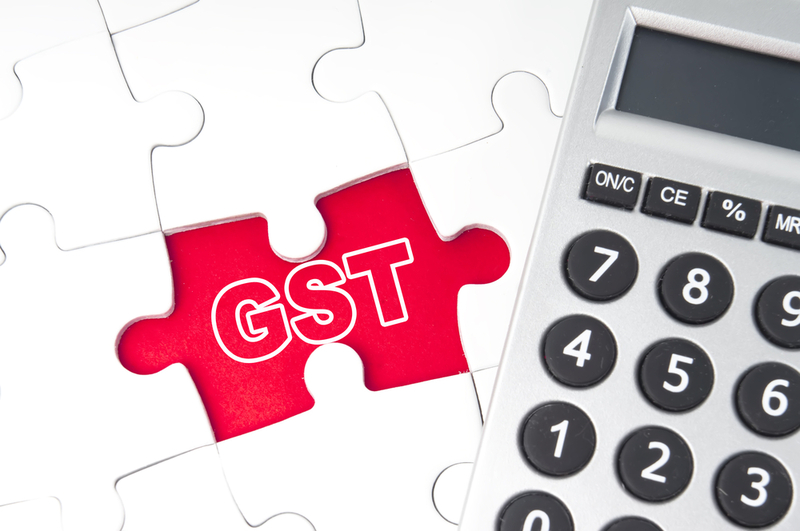 include attachments, such as an invoice for an asset, to support a GST claim which is not the case at the moment. transfer GST refund to another GST account or to an existing GST debt. A recent IRD article in August 2016 stated that entertainment expenditure in relation to the cost of giving gifts of food and wine will not be fully deductible. This appeared to be different from their earlier statements in December 2011 and February 2012 where it stated that “…you can generally claim 100% of the costs of gifts, such as food, wine or event tickets, as an expense”. The Commissioner has cleared the confusion and confirmed that the August 2016 statement is correct and will apply that from 1 September 2016. This means that spending on things like chocolates or a bottle of wine to give as gifts to customers, clients or suppliers will be limited to 50% deductibility. If the items are purchased as a gift basket or together with other items that are not food and drink, the expense must be apportioned between fully deductible and not fully deductible. From 1 April 2015, new reporting standards came into effect that impact registered charities and the types of financial reports they prepare. Prior to this date, there were no minimum standards on the content or the quality of charities financial statements. All registered charities now having to prepare financial statements that comply with these new standards and file these with the Charities Services together with an Annual Return. There are over 27,000 registered charities in New Zealand whose size and activities vary widely. To ensure each charity only prepares financial reports that cater for the size and the complexity of their entity, the charity uses their annual expenses to determine which one of four different reporting tiers they need apply. The annual expenses uses a threshold approach based on the previous two financial periods to work out which Tier they fit into. For example, if the annual operating expenses are less than $125,000 in the financial years ended 31 March 2014 and 31 March 2015, the charity will be entitled to use tier 4 regardless of whether the annual operating expenses for the year ended 31 March 2016 were above or below $125,000 and so on. When do the compliance of new reporting standards apply? Although the standards came into effect on 1 April 2015, they only apply to the first full financial year that starts on or after 1 April 2015. The filing requirement is within 6 months of balance date. So, if a charity has its first balance date on 31 December 2016, it will have to file its first financial statements by 30 June 2017. An employee is entitled to four weeks’ paid annual leave after one year of employment. If the employee leaves before completing a full year service, annual holiday pay is calculated at 8% of their year-to-date gross earnings less any holiday pay already received. The employer can also use the 8% (of gross earnings) option for a casual employee or someone with a fixed-term employment agreement. The employer has to give its employees at least 14 days’ notice before an annual closedown. Some employees may want to “cash in” their annual leave entitlement. The Holiday Act 2003 allows them to “cash in” up to one week of their annual leave entitlement if the employer agrees. The payment should be treated as an extra pay or unexpected bonus, and PAYE should be deducted accordingly. Employers need to calculate the PAYE using the rates for extra pay and make normal deductions for the student loan or Kiwisaver. In addition to annual leave, employees are also entitled to 11 public holidays each year, if the public holidays fall on the days they would normally work. They are entitled to be paid their relevant daily pay or average daily pay for the public holiday. There are special arrangements for Christmas (Christmas Day and Boxing Day) and New Year (1st and 2nd January) holidays where these holidays fall on a Saturday or Sunday. If the Saturday or Sunday is a normal working day for the employee – the holiday remains at the traditional day and the employee is entitled to that day off on pay. If an employee works on a public holiday they must be paid at least time-and-a-half for the time worked. If the public holiday falls on a day they would normally work, the employee is also entitled to an alternative paid holiday.